A good poetry collection has a tender soul that deals with survival, violence, love, and loss using the frailty of language. Milk & Money is none of these things, but it sure is hilarious. A good poetry collection has a tender soul that deals with survival, violence, love, and loss using the frailty of language. Milk & Money is none of these things, but it sure is hilarious. 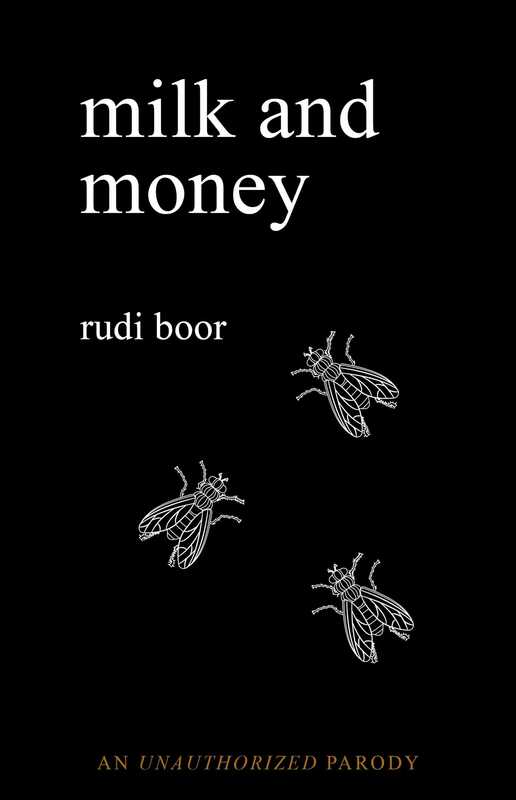 Milk & Money takes readers through a journey of the most beautiful moments in life and ruins them, because there is a certain divine comedy in lackluster internet poetry. This book is divided into no chapters and offers no real opportunity for personal growth, self-reflection, or deeper thinking. Nothing about this poetry collection lives up to the greats, but you’ll find it hard to put it down.